Despite our best efforts, winter can often wreak havoc on skin. If you are looking for a way to repair damage, refresh your skin for spring, and eradicate dark spots before summer, Clear+Brilliant may be right for you. Continue reading to learn all about Clear+Brilliant Laser, including how it works, what to expect from the procedure, and treatment benefits. Clear+Brilliant Laser is a non-invasive FDA-approved treatment that rejuvenates skin from the inside out. Using light-based energy, it creates microscopic injuries in skin that trigger a wound healing effect and growth of new collagen. As a result, areas of damage are replaced with fresh, healthy cells for a brighter and more radiant complexion. Prior to undergoing Clear+Brilliant, a topical anesthetic will be applied to the face. After approximately 40 minutes, it is removed and the laser process can begin. A typical Clear+Brilliant treatment takes about 30 minutes total. The lasering portion accounts for approximately 10 minutes, during which time, a handpiece is gently glided over the skin. Uniform coverage is achieved thanks to the device’s patented Optimal Tracking System. Most patient find this process highly-tolerable and may experience a minor tingling or pricking sensation, if anything at all. Finally, a cooling face mask is placed on the skin for a calming and soothing effect. Skin may appear slightly red, with some swelling, for up to 12 hours. 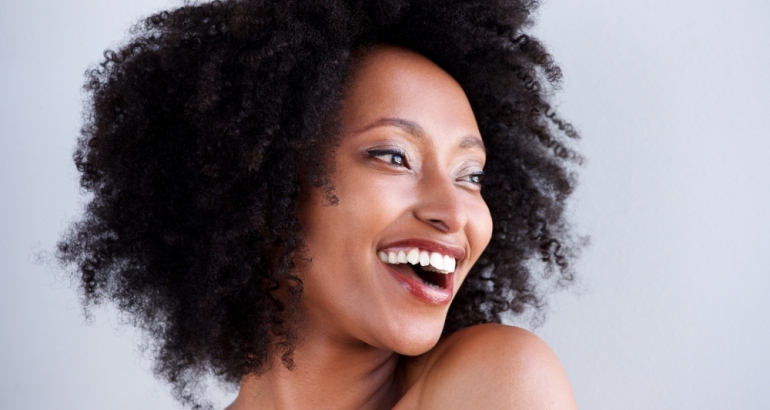 What Are the Benefits of Clear+Brilliant Laser? Clear+Brilliant Laser is an excellent treatment option for patients that have mild to moderate damage and want to improve the overall tone and texture of their skin, without incisions, needles, or downtime. It’s also able to safely and effectively diminish fine lines, eliminate roughness, fade superficial age spots, refine pores, neutralize unevenness, and achieve a healthy glow. If you are considering Clear+Brilliant Laser treatment, please call our office today to schedule a comprehensive consultation with one of our highly skilled and talented providers.